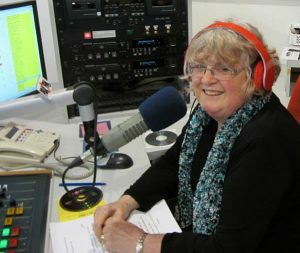 I have been involved with Community Radio since 2001, starting at WOW FM and 5MBS. Along the way, I also attended the Vaughn Harvey Radio School. I joined the big team at PBA FM in 2009, soon after the Station moved to Wiltshire Street in Downtown Salisbury. For the past nine years it has been my pleasure to present 80’s and 90’s pop music, and Lounge music, on Monday mornings. I look forward to having your company during future programs at PBA FM. In order to improve the variety of music played during these programs, I always welcome the listeners input, either by phone or email.